Middle Tennessee farmland once fed Nashville, and it will again. 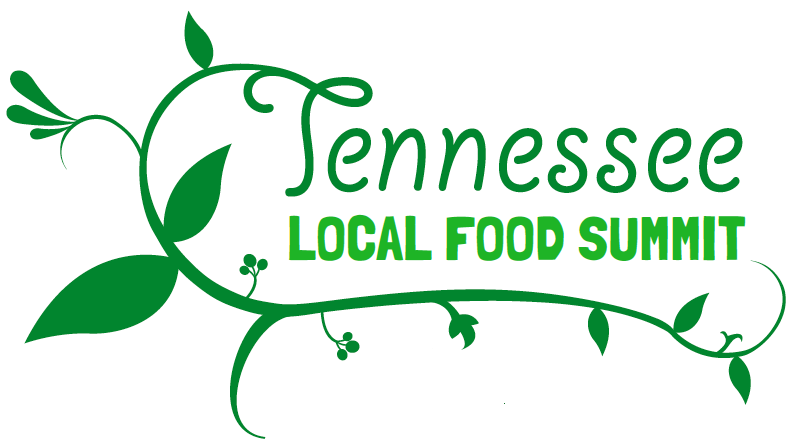 As a peak year-end event fostering this change, the Tennessee Local Food Summit is December 6-8, 2019. Learn how to grow your own food, where local food is available and how to use it. Explore how local food can provide jobs while improving the care of our Tennessee lands and waters. Join us in our mission of promoting the production and consumption of healthy local food.